We are pleased that you found your way to Thuringia! As we all want to have a great event, we also want you to read and obey the following hinds and rules. The event area is an old airfield, where breaking the rules will have serious consequences. By entering and driving off the event area, you agree to the event area rules and terms and conditions. Taking weapons onto the area is not allowed. The security and event personnel are responsible for defining these laws and rules. The instructions of the security and law enforcement personnel must be obeyed. 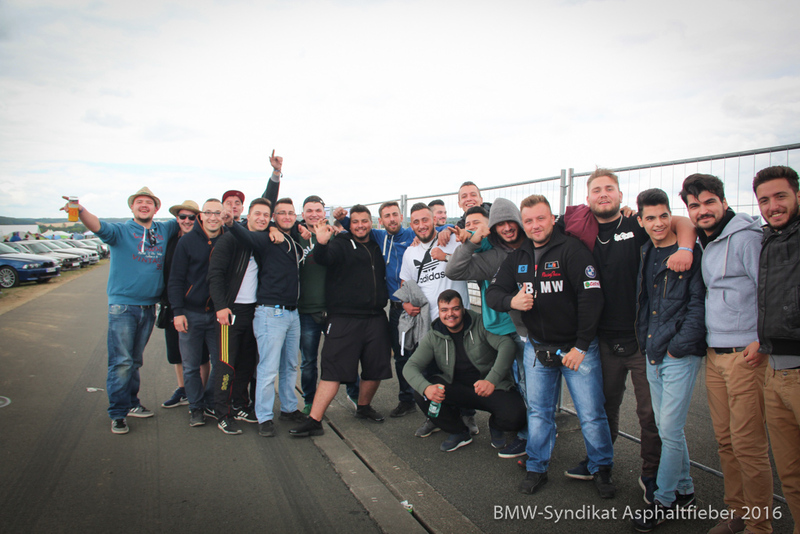 Welcome to “SyndikatAsphaltfieber” – the world’s largest BMW and MINI-Event! To receive a rating for your car, you have to register in the assessment tent. There you will receive a registration form with a starting number. Please fill in the registration form CLEARLY READABLE and in CAPITAL LETTERS. With this application you can drive directly to the judges. You are responsible for being there in time! Please take notice of the rating periods and be there rather earlier but too late – if possible already on Friday. Please reserve your parking space (warning triangle, chair, etc.) – that no one else will take your parking lot. The usher will support you if you have any problems. Only BMWs and MINIs will be awarded. You can also participate in the sound / Hifi contest (dB measurement) on Saturday, independent of the Show & Shine contest (again BMW / MINI). Just sign in in the appropriate sound-contest tent. The winners of Show & Shine, SPL contest and ¼ mile races etc. will receive their trophies at the award ceremony on Sunday afternoon in the sound-contest rating tent. Ratingsare only on Friday afternoon and Saturday! On Sunday no more ratings are possible! The BMW-Syndikat, IDECON-team and all persons of the authorized organization team are not liable for damages occurred during this event. Each visitor acknowledges, that entering the location and the entire event is at own risk! Everywhere on the event location you are only allowed to drive at walking pace and the highway code has to be obeyed! We also do not allow burnouts / races outside the track! Pocket bikes (or similar vehicles) are forbidden on the entire area! Drunken driving or under influence of drugs is forbidden all over the area! You need to use helmets at the quartermile. More Informations here. Breaking these rules will be immediately punished by banning the people involved from the event area and might have the consequence that, if necessary, we will call the police. Our security and service personnel will allocate you a parking and camping area as fast as possible. Please make sure that you leave your camping and parking area as clean as possible, as you have found them before. Taking animals to the area is basically allowed! As there is really much traffic and also partly much noise, and of course for reasons of cleanliness, we advise you to leave your animals at home. Depending on the definition of the organizing team, fighting dogs have to wear a muzzle. On the event area, there are sufficient garbage cans and containers available – please use these and do not just leave your trash on the area. Please pay attention that you do not break any glasses, as the danger of injuries for you and damages to your cars is really high. Each camper receives a garbage bag at the entry. When the bags are full, we would be very pleased if you can take them to the waste depots. There are new garbage bags available at the information stand and the entry. We also have enough sanitary facilities on the area. Please pay attention for cleanliness! It is not just for us, but also the other campers and the community. The visitors at the event have to agree that movies or photos taken during the event may be used by the organizer for presentations on the internet, commercial purposes, such as advertising on print media, without any limits. Should you not want that, you have to inform the organizer at least 7 days after the event by a registered letter. There is the possibility to contact the organizer with an official enquiry about info@idecon-team.de. The distribution of leaflets on our event area is partly due to the increased pollution charged. The prices have to be requested about the email address info@idecon-team.de or just ask our information team at the entry. The illegal distribution of leaflets will be charged by 500.00 € (net) plus a processing fee. It is allowed to have barbecue on the grass with a standard grill. Open fire in the form of campfire is forbidden. On security vehicles, at the racing container, at the information stand, at the entry and of course at the stages fire extinguishers are always available. On the event area, you have to follow throughout the Highway Code. Consequently, drunken driving or under the influence of drugs is strictly forbidden! For security and peace at night reasons on the camping ground, the use of vehicles has to be kept at a minimum. In order to refuse endangering other visitors, you are just allowed to drive at walking pace. The vehicles may not block entries, exits or emergency routes. Please use the allocated areas for parking. From 10 p.m. to 7 a.m. driving is forbidden on the whole event area! 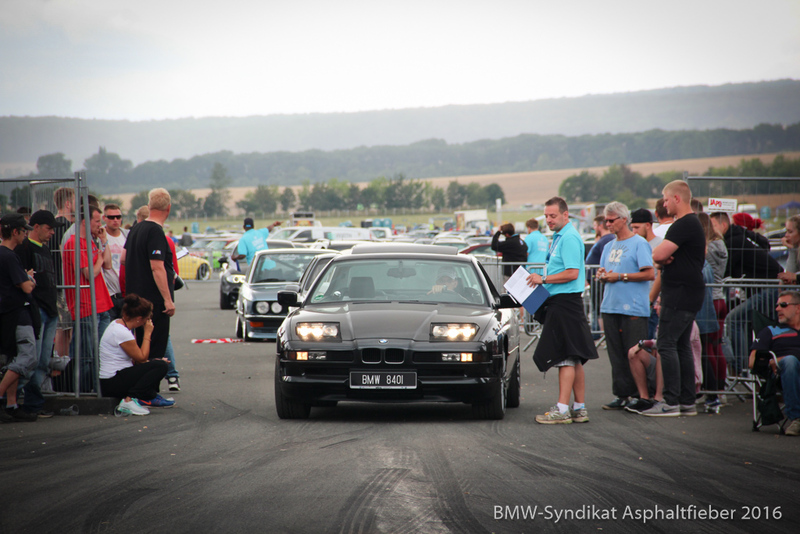 Entering or driving onto the airfield outside the mentioned official times is forbidden! Entering the landing runway as well as start and landing track is a violation against the flight safety and will be punished by being sent off from the event area. Driving onto the runway is only allowed on request and after en-route clearance by the security personnel at the acceleration race. Violations will be punished by sending off by organizers, security or police forces. The Organizer of the event is not liable for theft. Please be careful with your stuff and beware of thieves. Our security personnel will collect cars at the entry, which shall only be demolished or just make noise. So-called “fun vehicles” are allowed to drive on the event area only, if that was allowed by the organizing team in advance of the event. Pocket bikes are not allowed to drive on the event area. Using cars, planes, drones etc. which are remote controlled on the area is forbidden and only allowed with permission. In the case of serious or repeated breaches of the area rules you might be sent off from the event. 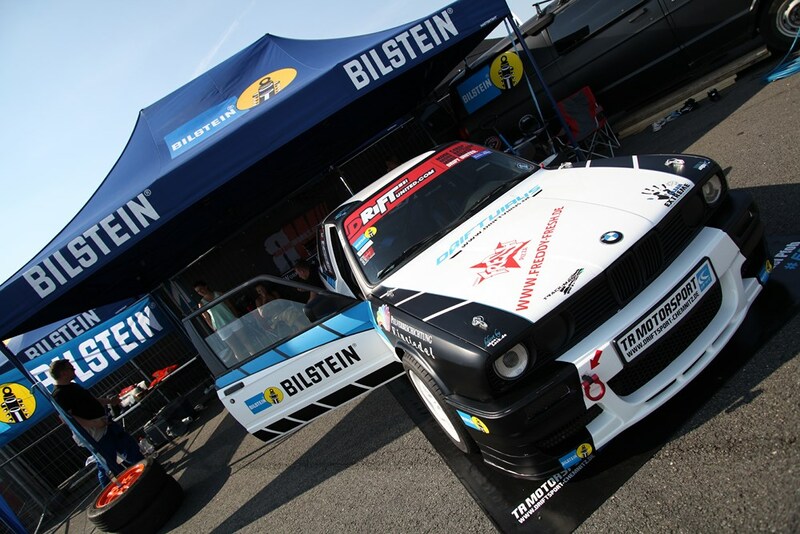 We wish all guests a peaceful weekend, nice weather, fantastic parties, great shows and maybe also new contacts. every day from 10 pm to 7 am is night silences. in this time you can´t use any musicstation oder engines!